District 6 player, Colt Sherrell, had a great year in 2018. Player of the Year (most points accumulated in the season), member of the JAC team and Colt traveled to compete in the national Jr World competition in San Diego. your last day of school prior to registration. Know your schedule before signing up for tournaments. We encourage new players and parents to call us to answer any questions you might have. It can be very helpful for us to talk with you prior to your tournament play experience. Call Jennifer or Jim 253-939-3008. We will be playing on 2 private country clubs that have strict dress codes for players and gallery. It is your responsibility to observe this code, please visit the website for Glen Acres Golf & CC and Twin Lakes Golf & CC to check the dress code. Note: Denim, athletic leisure suits, spandex and short skirts/shorts will not be allowed as an example plus additional dress requirements. Players and gallery not meeting the country club dress code will not be allowed on the course or club site. Thanks for taking the time to be informed and aware. Pairings cannot be changed once tee times are posted. Plan on 5 hours to complete the round. Caddies are not allowed. Spectator carts not allowed, handicap exceptions. Walking scorers must score without young children in tow..
PARENTS of PLAYERS AGES 8-13 MUST BE (or provide/delegate) A WALKING SCORER (16 yrs or older) in at least 2 events (or one event if player enters only one event). Walking Scorer assignments will be posted on the tee sheet when tee times are posted online. Tee times will be posted on the District 6 Tee Times page of the WJGA website at least 48 hours prior to the event. Pairings cannot be changed once the tee times are posted. Pairings cannot be requested. Please don’t ask to be paired with your friends. All players should arrive at the course and check-in AT LEAST 30 minutes prior to their posted tee time. 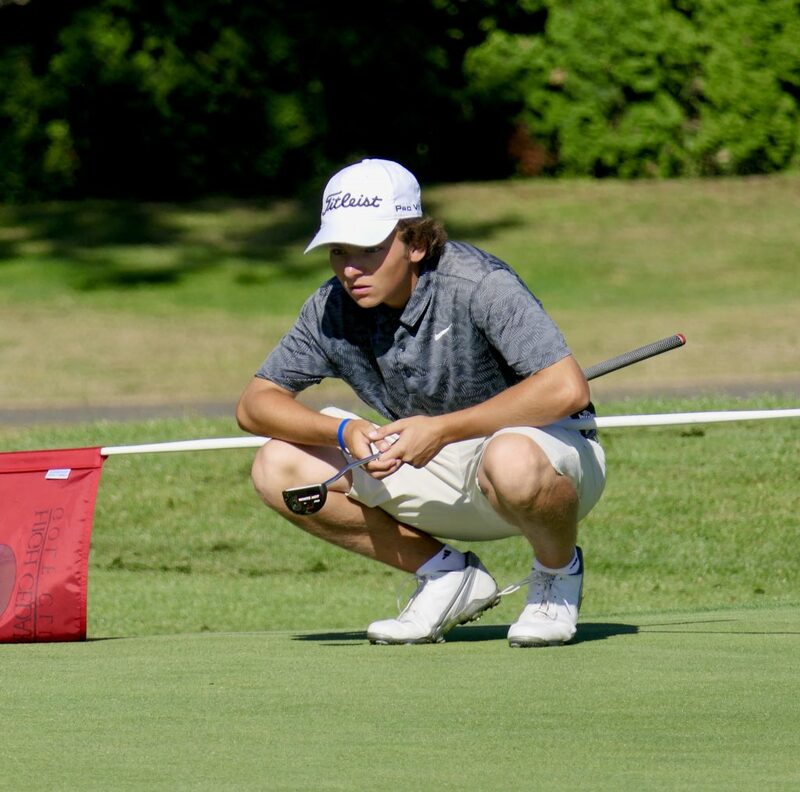 All players in the 12-18 age divisions play 18 holes, while players age 8-11 play 9 holes. Get your tee times here - posted 48 hours ahead of your events! Find out who's playing in your events on this page! Get REAL TIME results from your events here!